September | 2008 | You Can Succeed Now! Find the Bearded Man! He Has a Special Message for YOU! What is it? Find the Bearded Man in This Picture! TRUE GHOSTS: 22 True Ghost Stories! One of my favorite things to do is to find hidden faces in nature pictures. The following link has a WONDERFUL bearded man looking out at you. 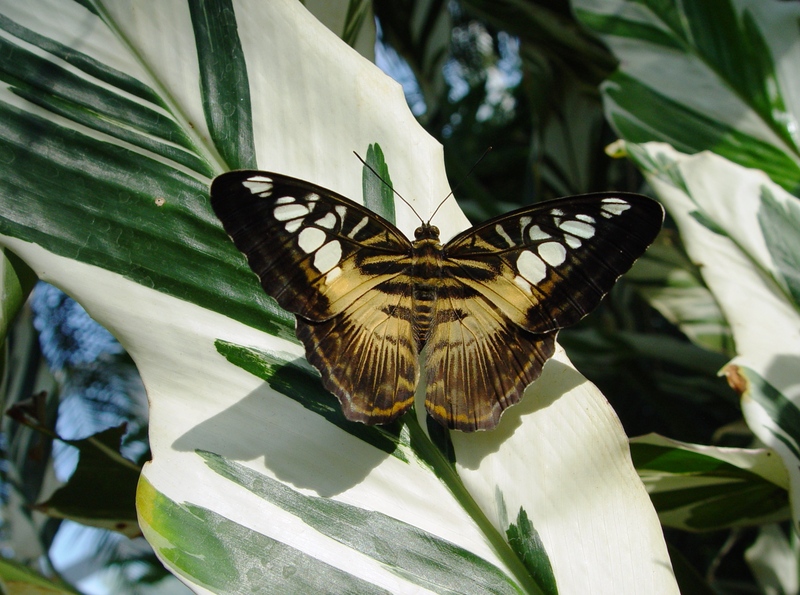 The FIRST thing you will see is a gorgeous butterfly and some amazing foliage, but look closer and find the Bearded Man. He has a SPECIAL MESSAGE FOR YOU, and your own heart will tell you what it is! The above image is from my latest book True Ghosts, available NOW at amazon.com! 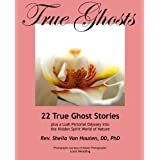 Just type True Ghosts Sheila Van Houten into the Amazon book search box, and you will find the book. It has 22 true and amazing ghost stories PLUS over 30 full color photos by Master Photographer Louis Wendling. ALL of the photos have hidden faces, too! So far, we have counted about 115, but there are more! Increase your natural intuition, sharpen your right-brain thinking, and try experiments after each chapter of this one-of-a-kind book! I’ll bring you more images from True Ghosts as time goes by! Visit http://www.sheilareadspalms.com for more infirmation about the book and my services! You are currently browsing the You Can Succeed Now! blog archives for September, 2008.